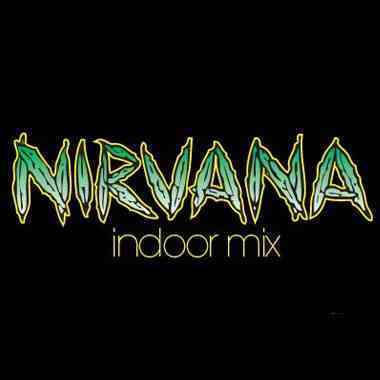 Nirvana Indoor Mix is a selection of five wonderful indoor marijuana varieties rolled up into one delightful mystery pack! Like a box of chocolates, you never know what you're going to get. ;-) Indoor Mix provides you with a fabulous choice of indica and indica/sativa hybrid seeds. This varied selection of marijuana seeds really is excellent value for money!